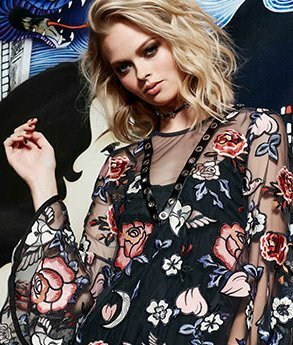 Indigo8 is one of Australia’s largest suppliers of software solutions to the fashion and wholesale industries. We can manage all your indent, stock services, purchasing, web stores and retail operations from one integrated platform. 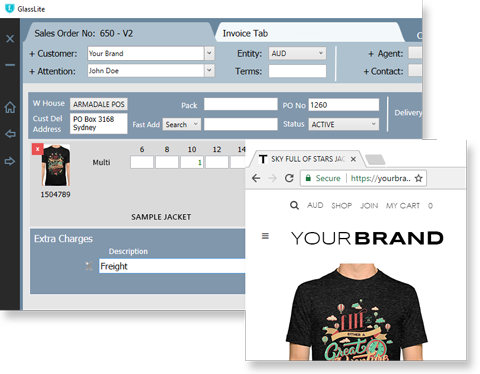 With Indigo8 systems you will be able to quickly, and easily, upload your style information, images and stock levels to your e-commerce site. No more having to log into multiple online stores, and fashion marketplaces, as Indigo8 enables you to set-up connections to the online selling platforms you use. Once you have connected Indigo8 to the likes of The Iconic, a WooCommerce store, Shopify, Magento and more, you will be able to upload, and update, the sales information with a few mouse clicks. Stop spending hours keeping track of your online selling channels and get a great fashion software solution to keep your fashion business running smoothly. 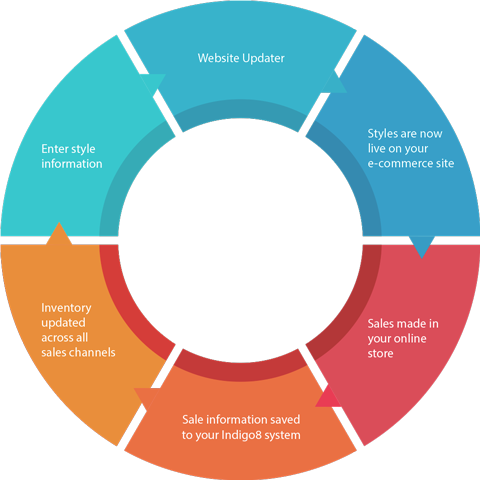 As you can see, Indigo8 connects you to your online channels in a way that will ensure you inventory levels are maintained across all of the e-commerce platforms you use to sell online through. If you have a store, or sell through agents, we can connect those as well, creating a true omni-channel instrument. Manage products with ease. Our fashion system dramatically reduces your data entry by sharing product information across multiple platforms you use every day. 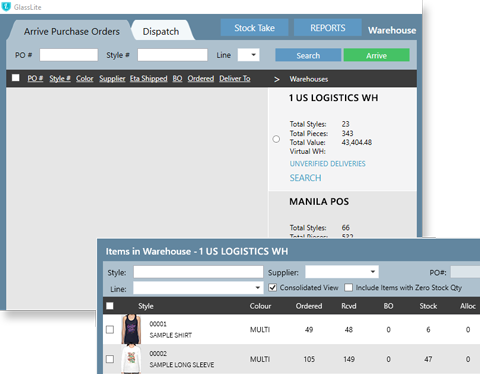 With Indigo8’s fashion system you can import and export styles, sales orders, invoices etc to eg. 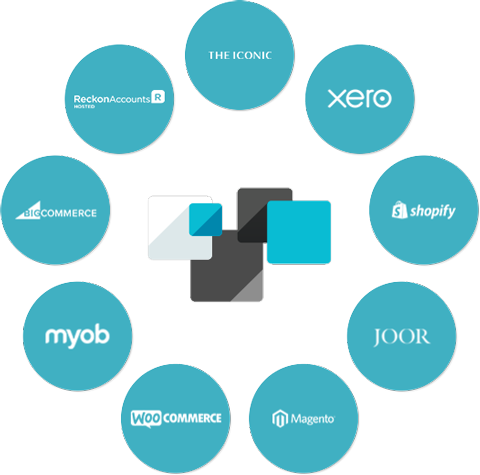 A wholesale platform, your online store, bookkeeping platform and more. We truly help you manage the vast majority of your back-end needs from the one central location. Our seamless website integrations enable you to manage the online side of your business from within a single interface. Indigo8 enables you to enter your style, and related, information a single time. 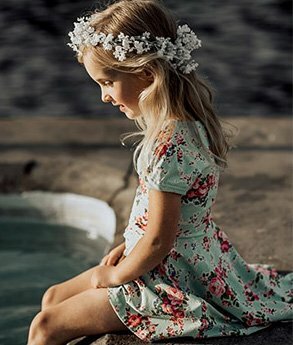 You can then upload this to Shopify, Big Commerce, Magento and WooCommerce in a manner that is very quick and easy, easier than if you had to enter it into these online selling platforms directly. To ensure your staff and customers always have up-to-date information, whether in head office, in a retail store or looking to make a purchase on your website, our fashion system keeps your inventory up-to-date with automatic, live inventory synchronising. No having to ring around to check stock levels, we take care of it all for you. 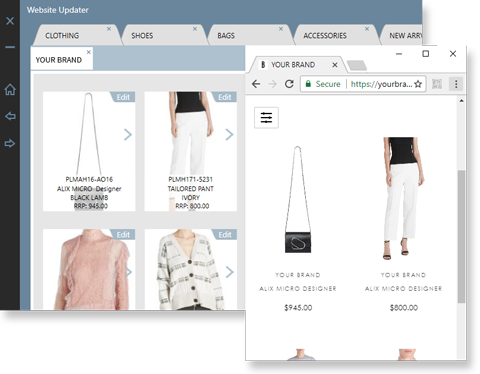 Our unique visual interface enables you to merchandise your e-boutique and manage style information more effectively than with any other system. Once you have filled out the style information in Indigo 8 Lite or Indigo8 Enterprise, all of this information will be uploaded to your online shop, along with style photos and stock levels, all at the click of a button.